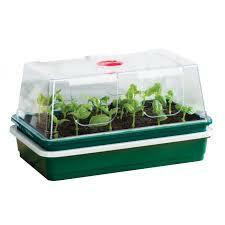 The Humidity Dome is perfect for Germinating or Propagating. 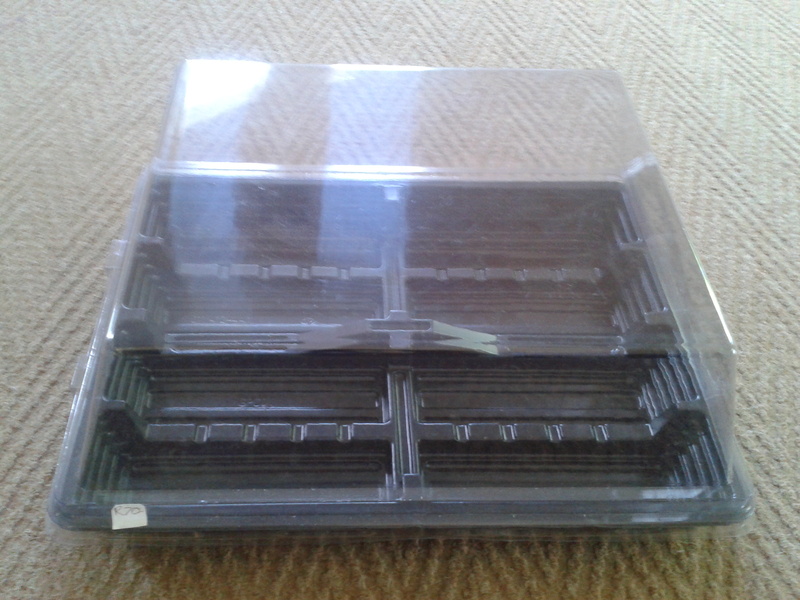 Comes with 4 x 6 cell seedling trays. Most seeds, require moisture and warm temperatures to germinate. 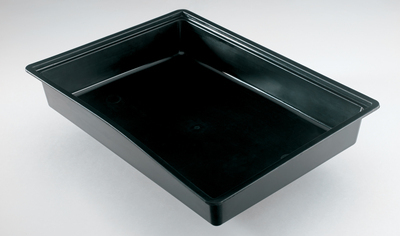 Essentially an inexpensive plastic cover, a humidity dome, helps maintain ideal humidity and temperature levels in the tray to maximize seed germination. This clear dome allows light to pass through while trapping heat and moisture inside for quick germination. Applying heat to the bottom of a flat as the seeds germinate will increase your success and ensure a healthy root system. Should you wish to add heat, purchase the heating pad.